Swansea Comics Collective: iPad Sketch by This Man, This Pete! 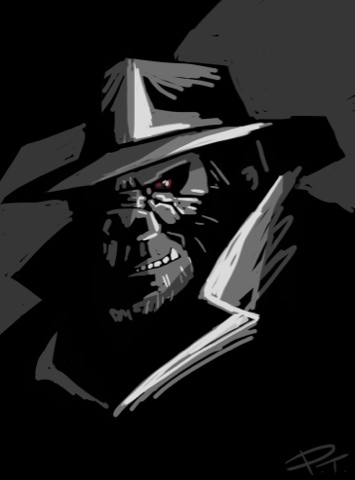 What's cooler than a gorilla in a fedora? !